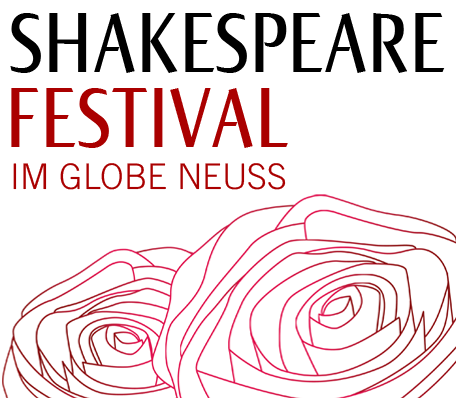 For the first time ever we are offering the Children´s Shakespeare Day – all about the Globe. We invite all children between the ages of 6-12 to enter Shakespeare´s world and discover the Globe Theatre. Drama teachers, actors and artists offer a colourful programme of age-appropriate workshops, children´s theatre activities, an interactive tour of the Globe and a performance by the Seifenblasen Puppet Theatre. Additionally, children can let their creative juices flow in the creative workshop. Here they can draw, build and potter to their hearts´ content, let their imaginations soar and put on their own plays with real costumes and props.